The perennial favorite is back again! 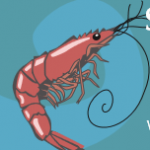 On Saturday, June 22, 2019 Hardee, Hunt and Williams is presenting the museum’s Wright Holman Shrimperoo! 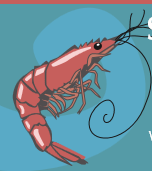 Details to follow, but the date is set and we are working to secure the freshest, tastiest local shrimp around! Along with the best Shrimperoo sides available! !